The sensual voice of Alexandra will leave no hearts unmoved. 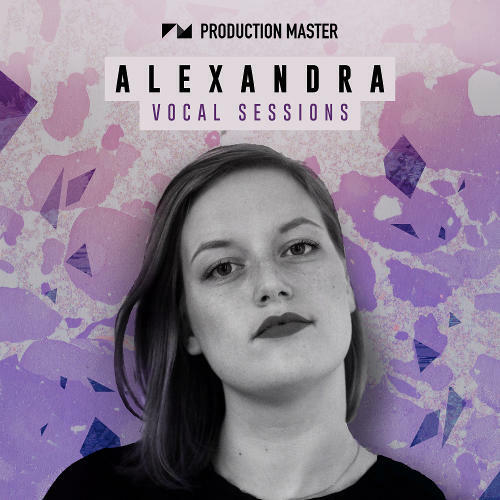 With some of the songs she featured on catching millions of listens, it was time for Alexandra to create her own vocal pack. 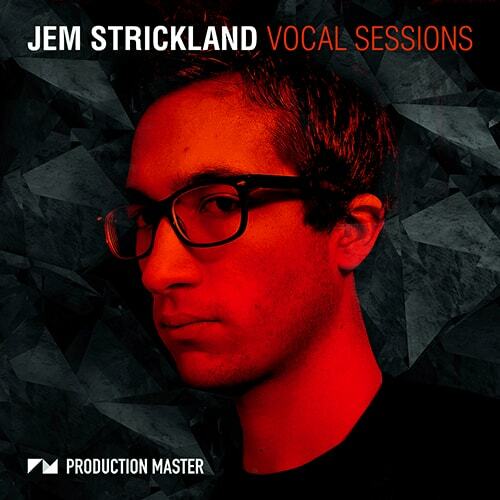 Production Master called upon her to create a unique vocal pack, laden with content for various styles ranging from pop to any dance music style. 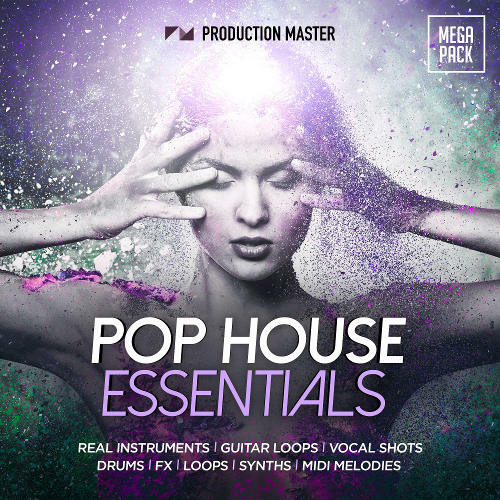 “Pop House Essentials” is a mega pack that rides the luscious waves of pop music and house music. Produced by various top producers, this pack has everything you’d ever want if you are looking to produce catchy, modern house and pop songs worthy of a Grammy or produce hit songs for TV and Radio! Since heavy dubstep took over dancefloors worldwide, artists such as Getter, Dodge and Fuski, Skism, Barely Alive, Virtual Riot, Eptic, Must Die, Datsik and Excision, are selling out arenas and festivals alike. 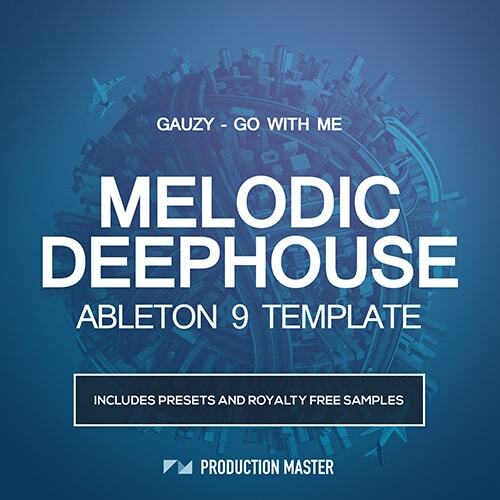 Gauzy: Go With Me Ableton Template' is a Melodic Deep House template that contains very advanced techniques and showcases high value production. With this template you will be able to dissect the full song, presets, melodies, mixing techniques, beats and percussion, mastering techniques and the full song composition. 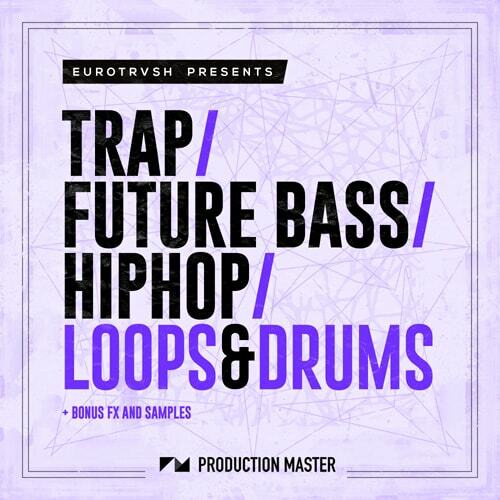 Let Trap/Future Bass/Hip-Hop Loops & Drums be your next dose of beats. 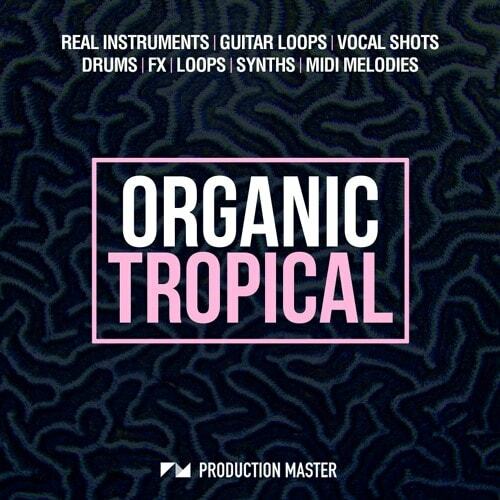 This brand new pack by the Macedonian duo, Eurotrvsh is SLAMMIN’! 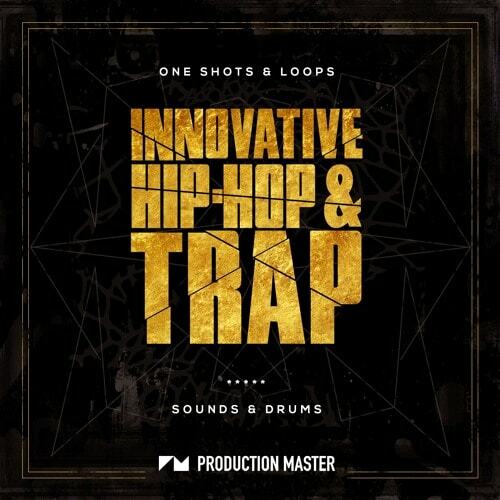 If you are on the hunt for serious razorsharp Trap, Hip-Hop or Future Bass drum hits, beats and loops, this is the pack you want to get! 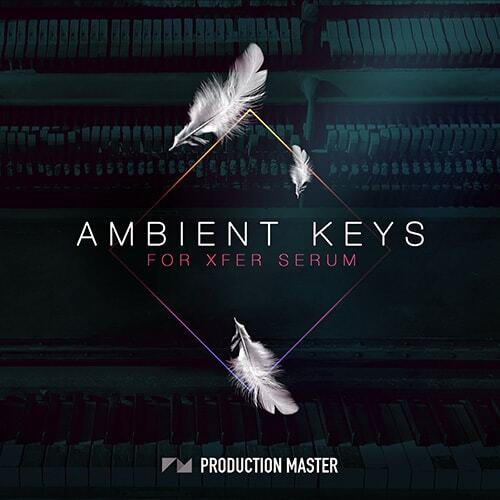 Production Master is back with another one. If you are looking for a pack that merges trap and hip-hop and has that sweet atmospheric, emotive feel, then you found it! Packed with tons of melodic content and killer drums, this pack is sure to jump-start your creativity and fuel your next banger! 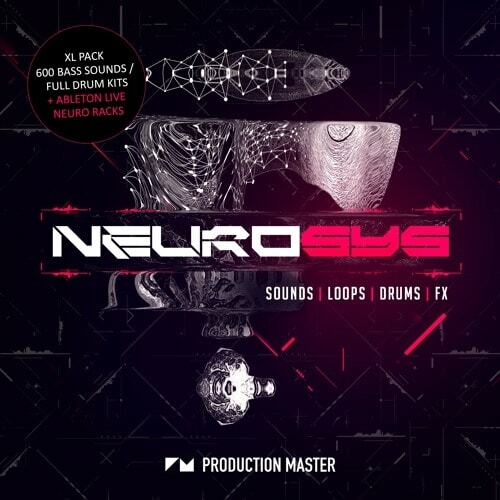 Neurosys is one of Production Masters biggest sample packs to date! 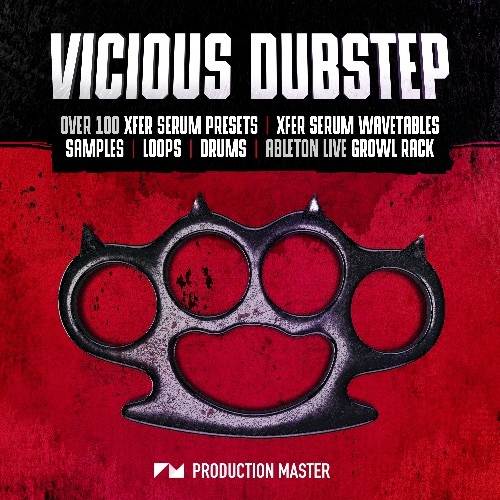 This XL sized pack gives you all the tools and elements you need to make spinechilling and nerve-numbing Neuro DnB/Neurohop/Dubstep/Drumstep.